This article was originally published in the Oxford Student newspaper. Rupert Sheldrake’s latest book, The Science Delusion, explores what Sheldrake describes as “the ten dogmas of modern science”. The claim seems radical at first – Sheldrake is questioning mainstream science beliefs such as the idea that the mind exists in the brain, and that nature is unconscious. Yet, perhaps surprisingly, Sheldrake’s argument soon seems to win the audience over. These dogmas are “off limits” in the scientific community, he explains with authority, yet they lack any substantial evidence and have arisen from conclusions without research. 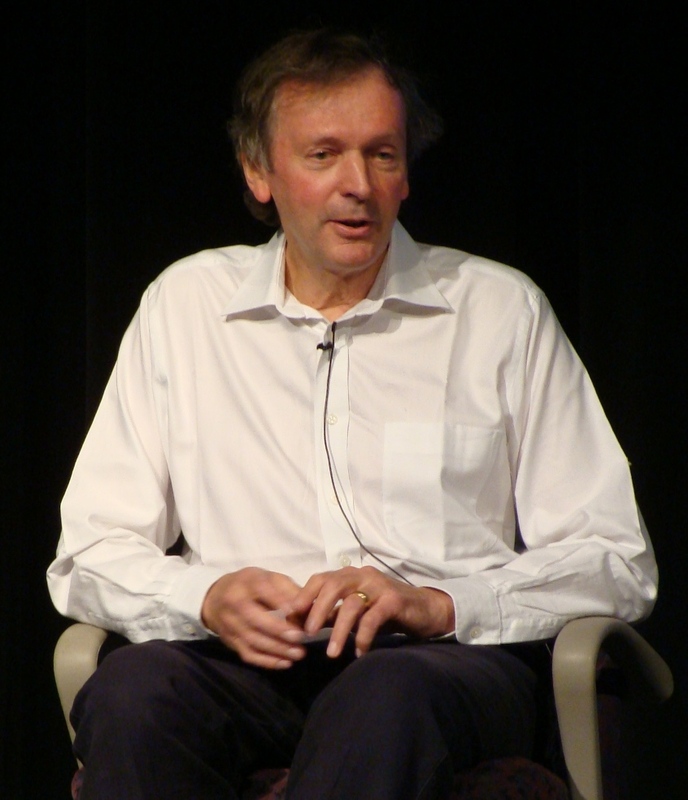 The problem is especially apparent in physics, Sheldrake argues, suggesting that the laws of nature may not be fixed, regardless of widely held belief. He explains that scientists across the globe consistently record different measurements for the gravitational force or the speed of light. Despite this, they maintain that their variation is due to experimental error, and not an actual change in these so-called constants. “But what if the laws of nature vary throughout the day” suggests Sheldrake, urging scientists to analyse evidence instead of just accepting widely held “dogmas”. He goes further, explaining how physics, in order to justify these figures, “makes up” certain proportions of dark energy and matter to ensure that the calculations fit in with proposed models. But could science really be dogmatic – after all, isn’t science just an organised method of investigation? Sheldrake maintains that he isn’t attacking science itself – rather it is the unequal distribution of funding that he is concerned with. “Unconventional ideas are neglected,” because journals are only willing to fund research that gets a high citation index – which disproportionality benefits well-established fields and overlooks unconventional ones. This allegedly leads to what Sheldrake describes as an “innovation deficit”; a situation where scientific discoveries have slowed down because we have limited our research efforts because of such dogmas. He goes on to describe the challenges that unconventional therapies face in medical research funding. “How would you get funding on research into acupuncture?” Sheldrake challenges, insisting that we should be “just interested in whether people get better or not”, and not whether the treatments are “ideologically pure”. “A lot of the benefits of regular medicine come from the placebo effect” Sheldrake defends, in response to my suggestion that alternative medicine acts as a placebo; “it’s not as if one is totally real and other is totally false”. Sheldrake certainly proposes some controversial ideas, and he is aware of this; describing himself as a “taboo figure in science”. He describes how his theories have been met with “scorn and ridicule” by the scientific community, with the editor of the journal Nature even accusing him of “heresy”. Despite this, he claims that many scientists have expressed agreement to his theories, but “the emotional intensity” of speaking out is such that few people are prepared to voice their concerns. He urges scientists “to come out”, drawing comparisons with the gay rights struggle. This seems bizarre in science, a field that usually prides itself on drawing conclusions solely based on evidence. After much consideration, it seems that what Sheldrake is suggesting isn’t as radical as it seems. The idea of always analysing the evidence behind a theory is fundamental to the practice of science. What is surprising is the reliance modern science seems to have on opinions and dogmas, and how certain beliefs in science appear to be immune from scrutiny or inquiry. Sheldrake may indeed be a taboo figure now, but his criticisms of science may prove popular in years to come.